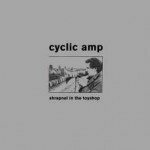 Out by the end of December (but available right here to order already) is the special limited edition double clear vinyl LP pressing “Trax! Rarities” by Ministry. “Trax! 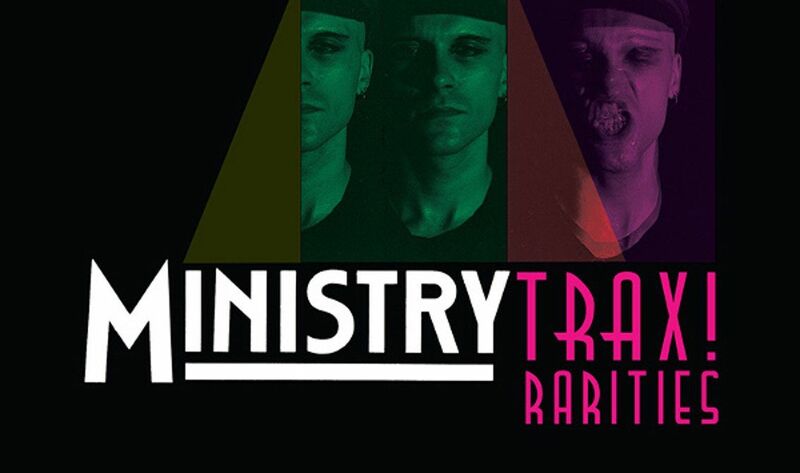 Rarities” is a collection of early tracks and versions from Al Jourgensen’s Ministry and various side projects. Good to know, it includes the super rare RevCo track “Drums Along The Carbide” next to various demos from the early 80s. You’ll also find material from Jourgensen’s side-projects PTP, Pailhead and 1000 Homo DJs. Below is the complete tracklist. Make sure to get your copy now as this will sell out quickly.